Man with the Sand Dollar Face, by Sharon CassanoLochman, is a detective-crime thriller novel. The story is centered on Harriet Crumford, who at times also goes by Hattie or Henrietta. She is a 62-year-old woman working as a secretary for a private detective in Crescent City — New Orleans. Shortly into the book an incident takes place, and the action picks up quickly. 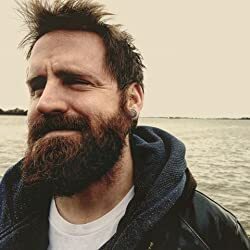 The book seems to be a mix of feminist and hardboiled noir, and though it struggles in a few places, it reaches a sound level of quality for both. Harriet Crumford does not seem like a heroic character, at least not in the classical sense of the hero’s story. She is 62-years-old in the story, but little is given about her other than her being a widow. In classic heroic tales, the central character often pushes away from the table — unwilling to take up the heroic cause — due to more pressing, mundane tasks. Eventually, the hero comes to his (frequently it is a ‘his’) senses and begins the hero’s journey. In some ways, this novel is a subversion of the traditional heroic arc — Harriet was the dutiful, longsuffering, strong, silent wife. This provides a strong contrast against her boss, Wallace Woodard, who is philandering to the point that Harriet cannot keep straight who the girlfriend is and who the wife is. Harriet is so given over to subservience, and to old values, that she does not even have a valid driver’s license. Up to the point of this story, she had forsaken the hero’s call for all her life, and once she takes it up, she looks back on her past with pain and sorrow. She then finds within herself, with some assistance, the necessary energy to pursue a mystery to its conclusion. In this way, the text provides those feminist elements through Harriet’s newfound internal strengths. CassanoLochman attempts to make the novel feel like an old, hardboiled detective novel so much that it strains credulity. 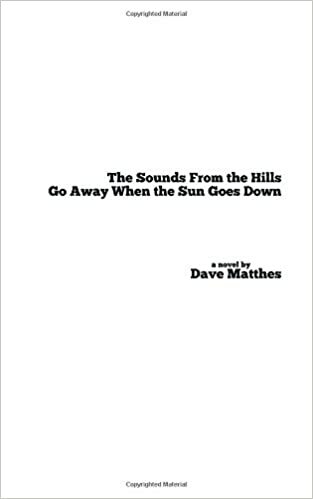 The writing, at expertly evokes hard rain, melancholy, brooding, existential pain and anguish typical of hardboiled noir, but then makes a sharp right turn into the “iced coffee with whipped cream and pink sprinkles.” In terms of other characteristics of hardboiled stories, this one fits many of them, but they do sometimes feel forced. In either case, fans of crime fiction will be hard pressed to put the book down. Overall, the book is certainly a strong read, and contains plenty of action and is recommended. Harriet is an excellent character, not obviously heroic, but willing to take risks. 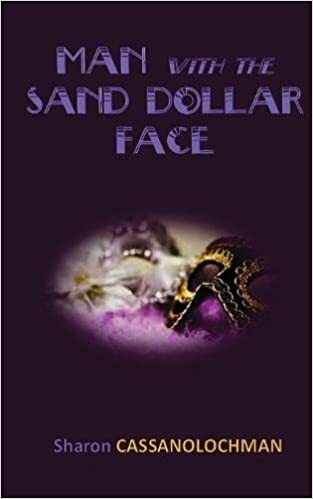 Man with the Sand Dollar Face seems intended for adult audiences, but it is not beyond the reach of younger adults who have an interest in this sort of literature. The book does contain some sexual content (nothing too graphic), definite alcohol and drug use, and more than a little violence.